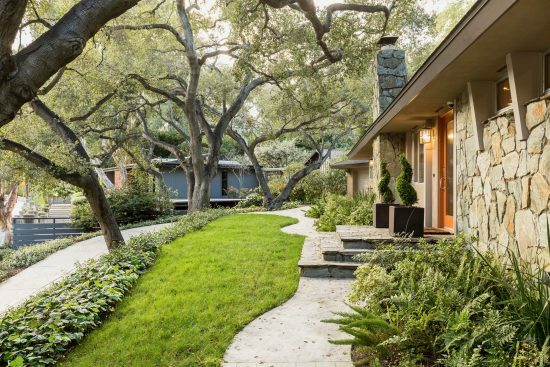 Seven Oaks. 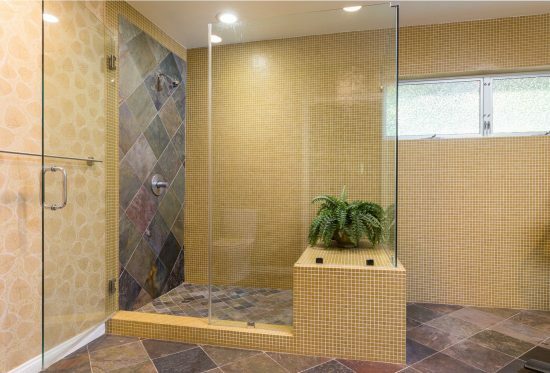 Designed by E.A. 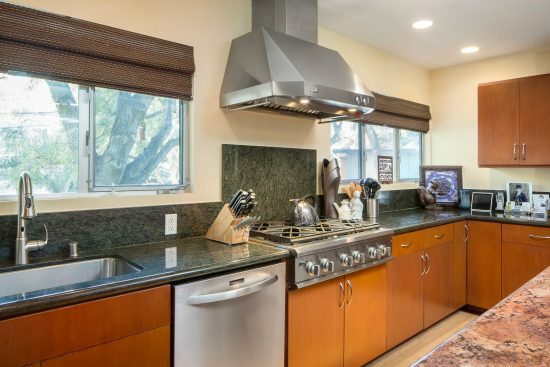 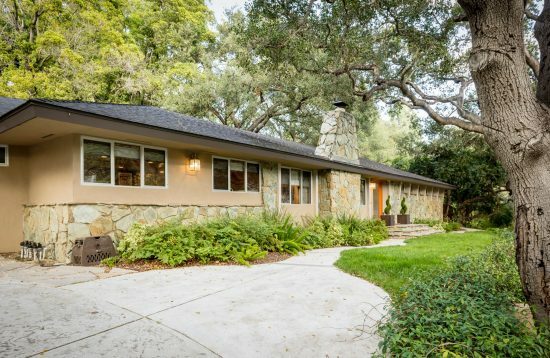 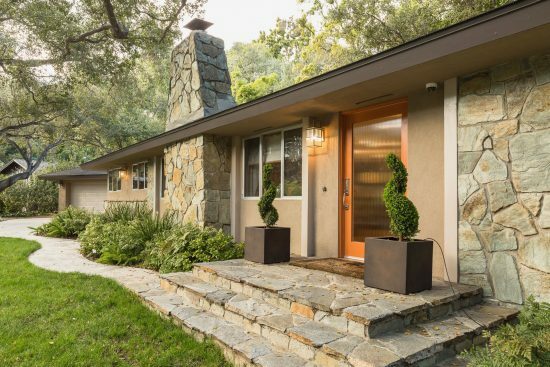 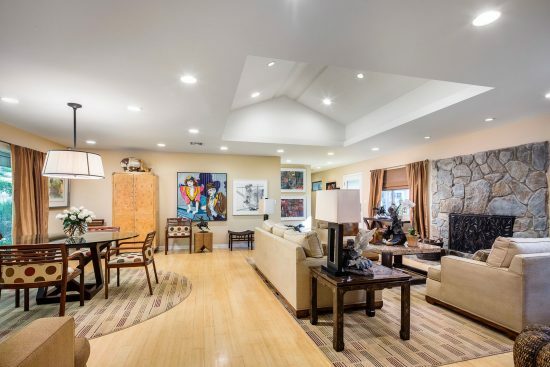 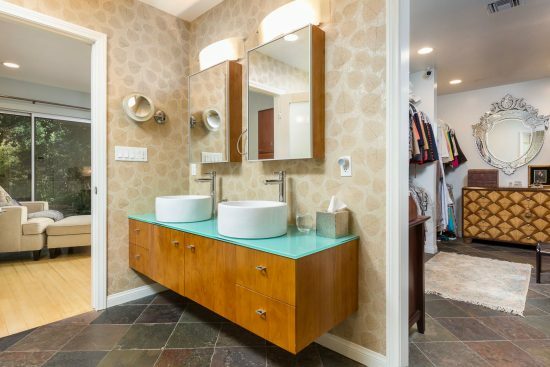 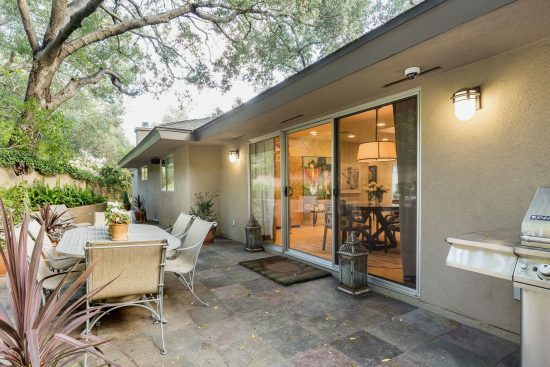 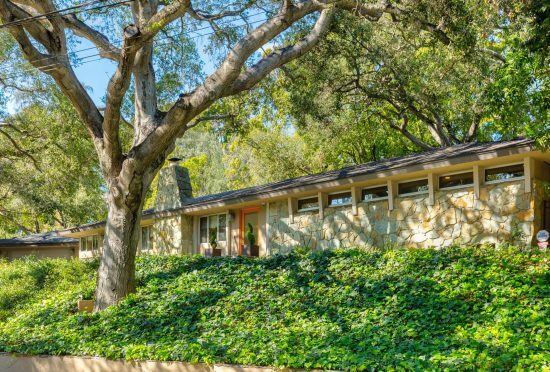 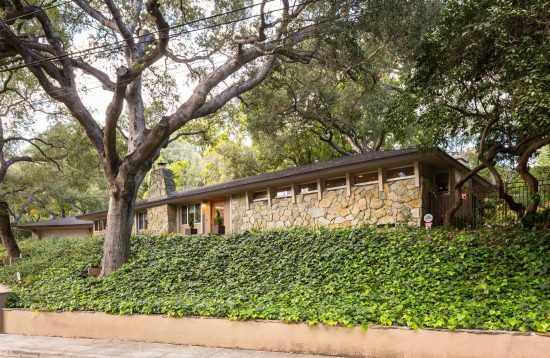 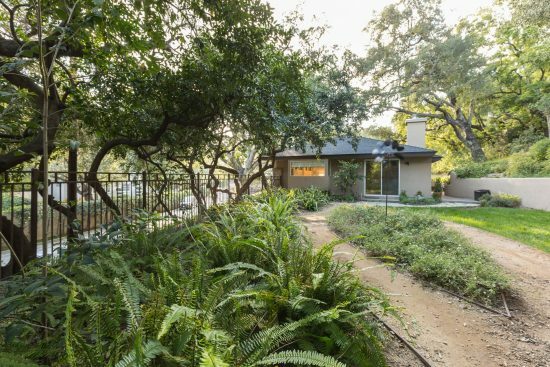 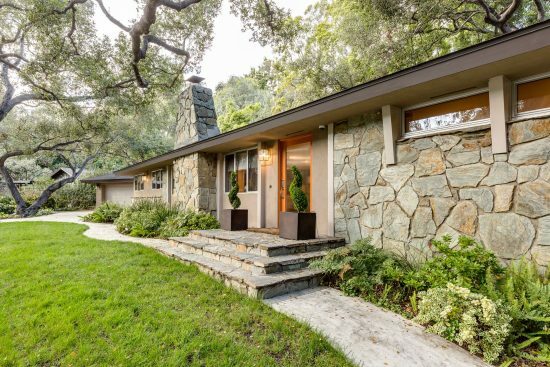 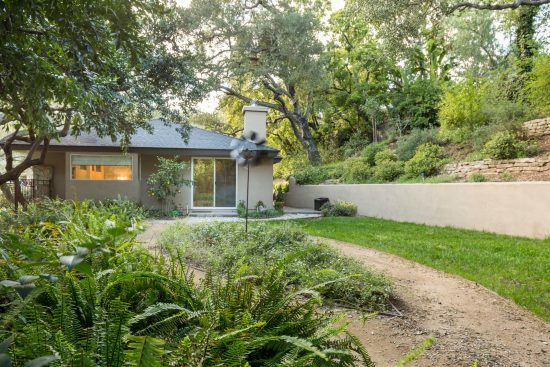 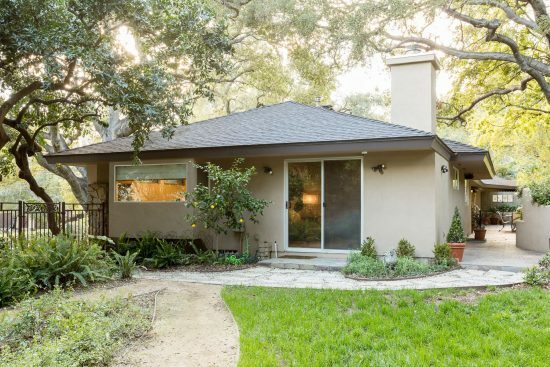 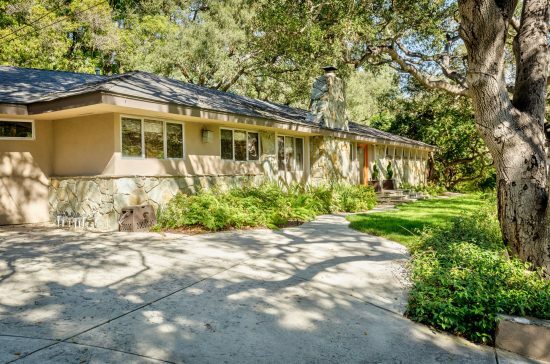 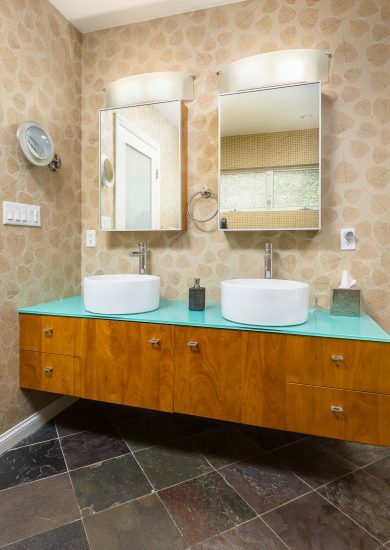 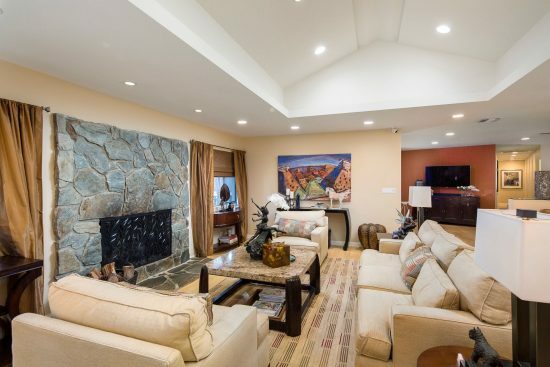 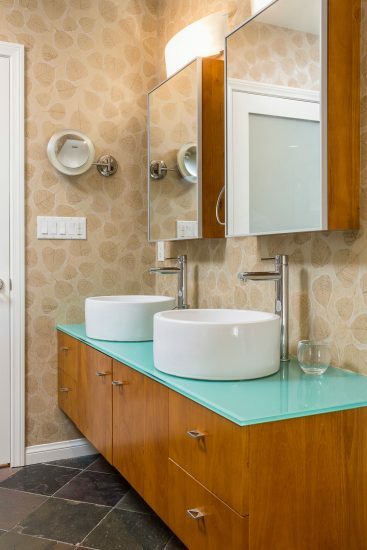 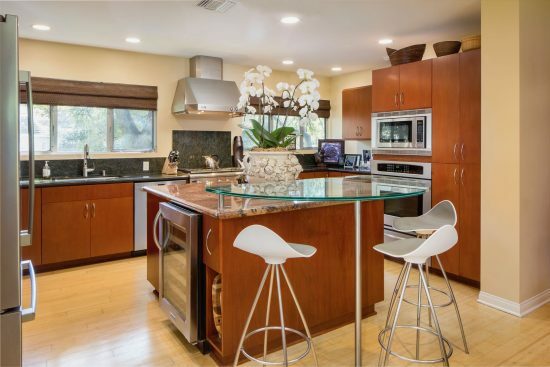 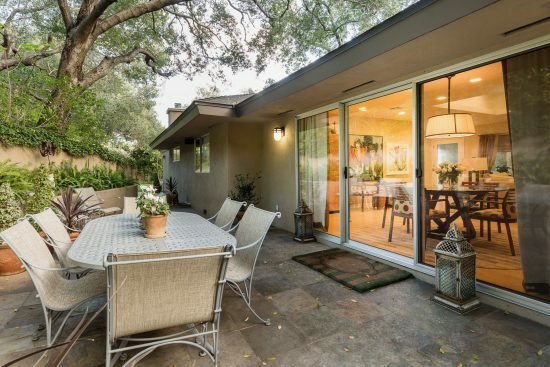 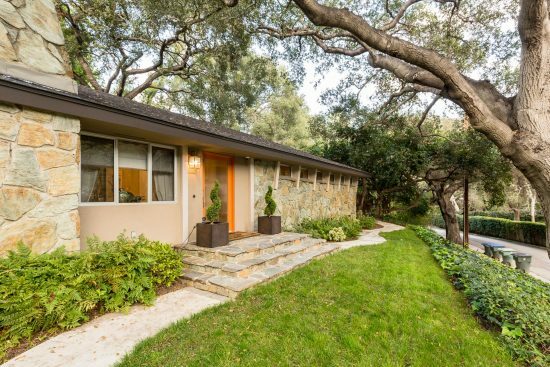 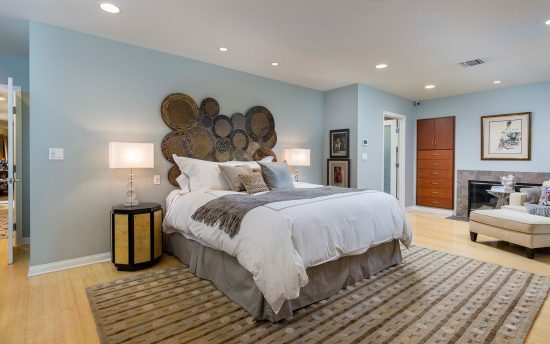 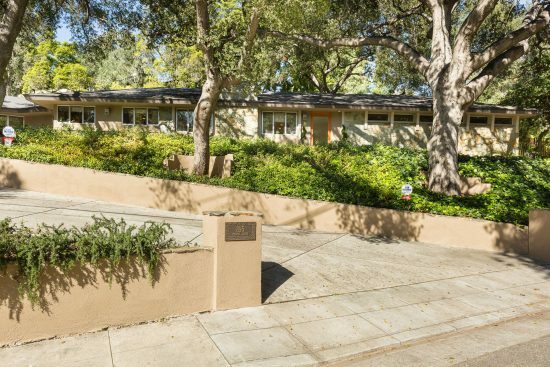 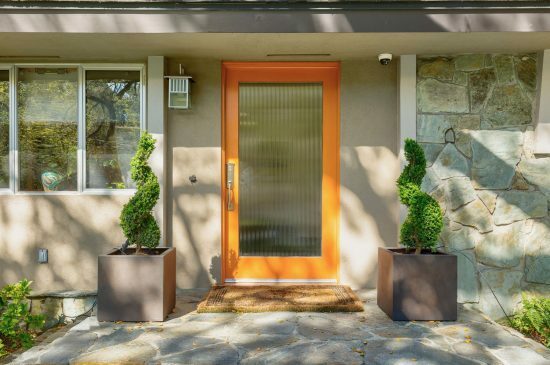 Daniels in 1960, and expertly updated and renovated in 2007, this Mid-Century California Ranch offers grand scale, 3 bedroom suites including a true master retreat with its own fireplace, spa-like bath and baronial walk in closet. 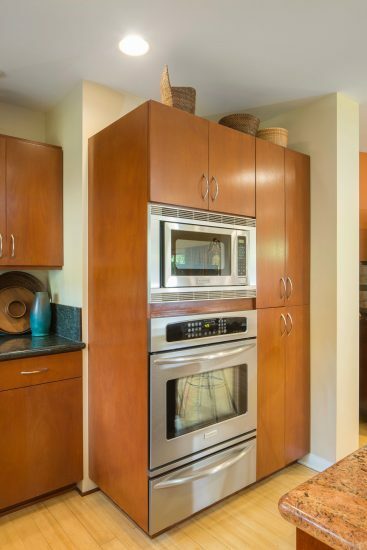 The professionally outfitted cook's kitchen features custom cabinetry, a large center island with custom etched glass bar top, and separate wine fridge. 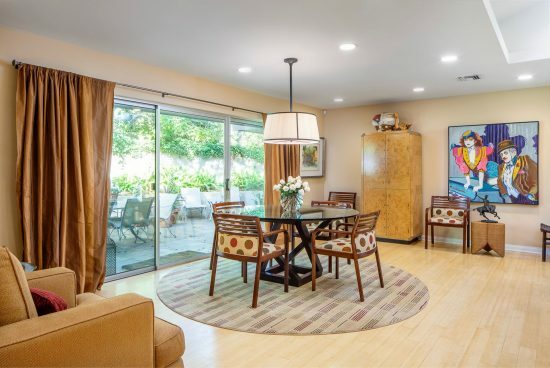 Grand scale public spaces offer several seating areas and a light filled dining area. 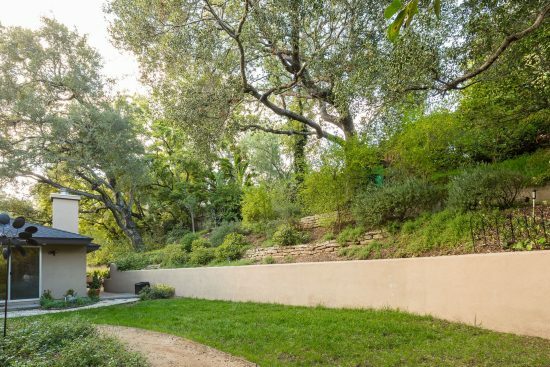 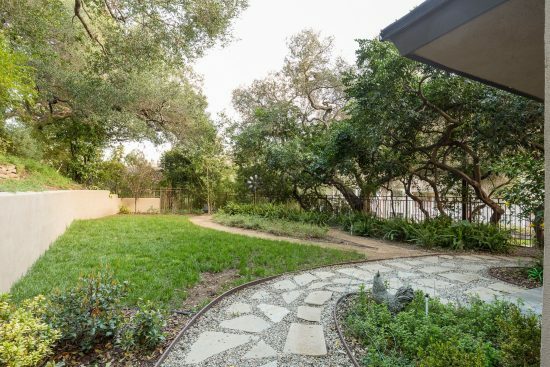 The large private lot is dotted with seven magnificent California Oaks offering sun dappled shade. 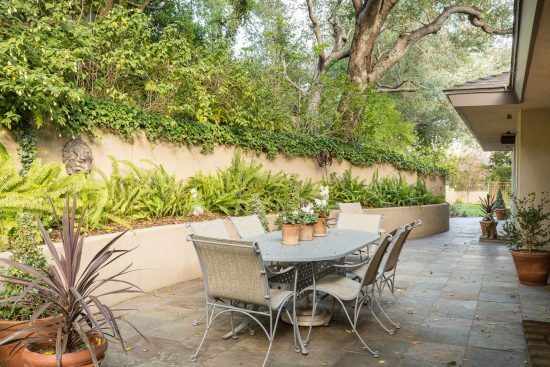 The entertainer's patio has a convenient gas hookup for easy outdoor cooking. 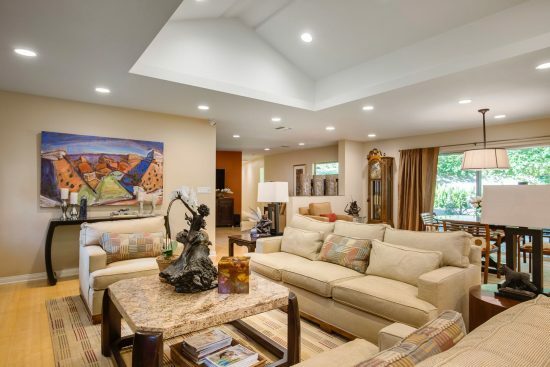 Ease of living with an emphasis on quality are hallmarks of Seven Oaks. 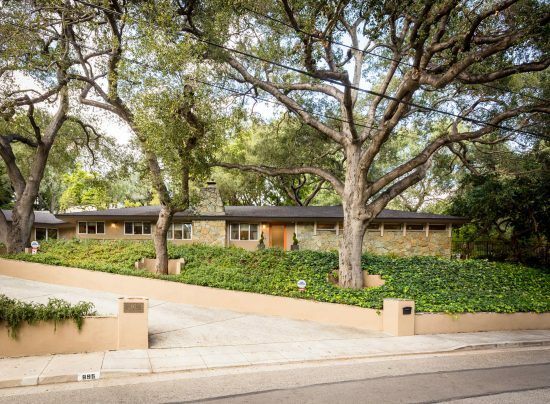 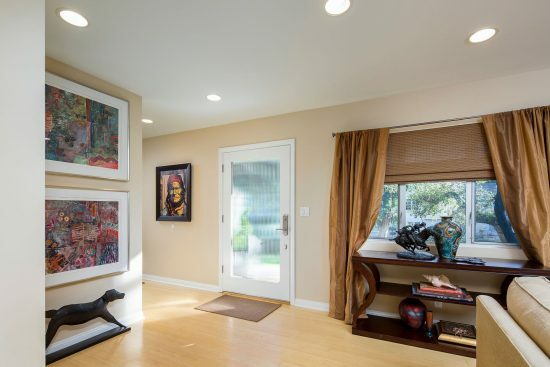 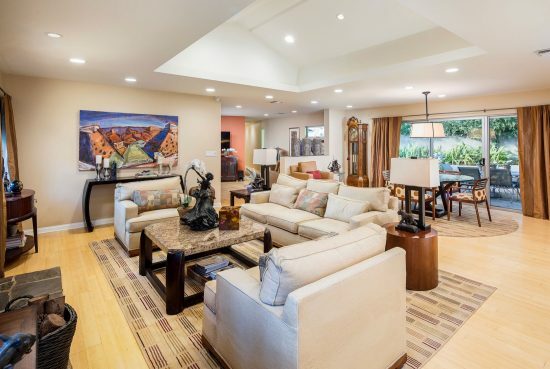 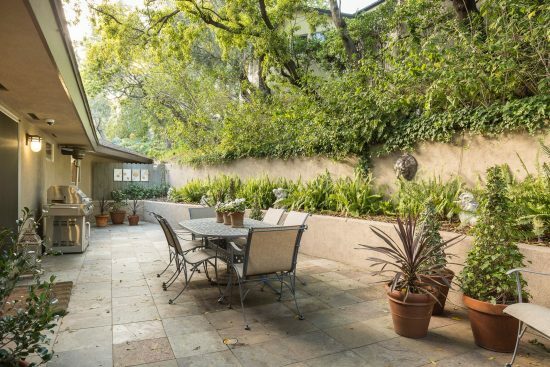 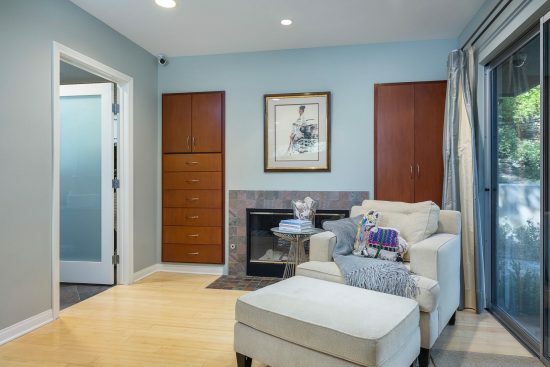 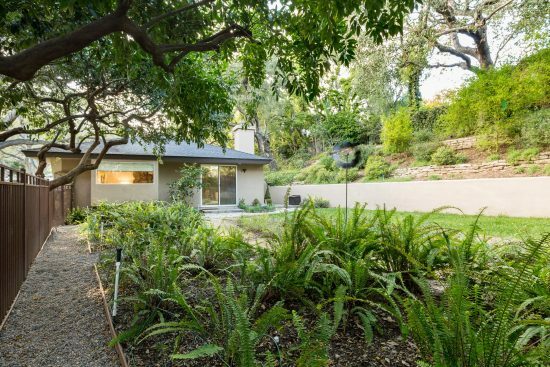 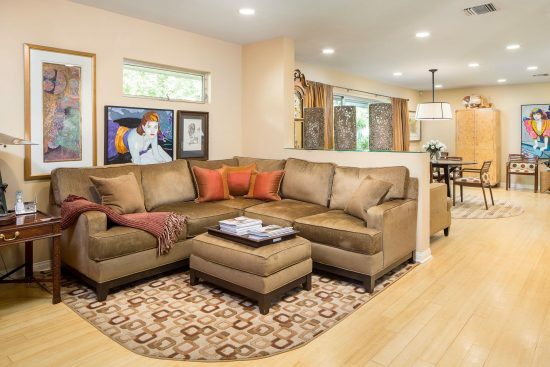 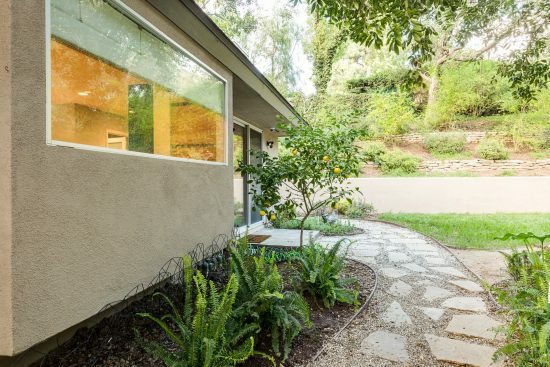 895 Canon Drive is a residential property located in Pasadena, CA. 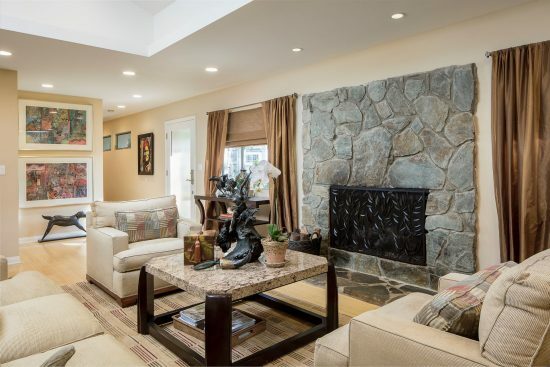 This property sits on a 18067 sqft lot, is 2674 sqft, with 3 bedrooms, 4 baths.